Nissan Motor Co. is slashing vehicle production by as much as 20 per cent in North America to cope with falling profitability in the United States, its biggest sales market, Japan's Nikkei business daily reported on Monday. Japan's No. 2 automaker has been slowing production in the United States, where an aggressive ramp-up in vehicle sales has come at the cost of increased discounting and fleet sales, which has eroded profitability in the world's second-largest auto market. Cuts are already in progress at two assembly plants in the United States and three in Mexico, the Nikkei said, adding that employees will not be let go, and production lines will not be completely halted, with the cutbacks expected to wrap up later this year. 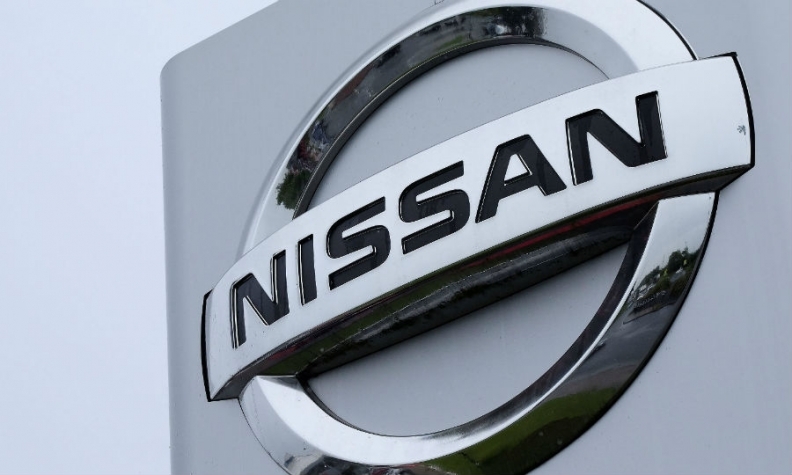 Nissan said that the report was not based on any announcement by the company. U.S. production of Nissan vehicles, including the popular Rogue crossover and its high-volume Altima sedan fell 9.2 per cent in the year ended March, company figures show, following a period of increased sales in 2016. At the 2018 NADA Show in March, Nissan dealers were told by U.S. sales chief Dan Mohnke that the company was planning to reduce production and lower inventories in the fiscal year beginning April 1. The automaker earlier this month repeated that it was shifting its U.S. strategy to one of sustained profitability from one which focused on aggressive growth, and that it had been lowering plant utilization to enable its dealers to sell down built-up inventories. Nissan has seen U.S. sales slide around 6.5 per cent so far in 2018, partly due to sluggish demand for its high-volume Altima sedan, a revamped model of which will be released later this year. April sales plunged 28 per cent. Discounts for the Altima, Rogue and other models were a big factor in the 31 per cent drop in Nissan's North American operating profit in the year just ended. Since 2010, the automaker has roughly doubled car sales in the region to around 1.6 million units, in line with a target to corner around a 10 per cent share of the U.S. vehicle market. But achieving that has come at the cost of hefty discounting in the region, and Nissan has said it now plans to focus on improving profitability in North America, while also expanding sales in China, the world's biggest car market. Nissan operates two manufacturing plants in the United States, and three in Mexico. Roughly 60 per cent of all of its vehicles sold in the United States are produced locally.